I love Christmas. For as long as I can remember, I have been apart of the Christmas program at church. I don’t have a big part and I don’t want one, but I sing with the rest of the choir. I enjoy it every year. It makes for good fellowship, good moods and gets me ready for the Christmas season. Hearing a commotion in the back of the church some of the members turned to see what it was. Coming down the center aisle was a boy of about twelve wearing a biblical costume. He was leading a donkey while a girl of about ten, also wearing a costume, pretending to be pregnant. She rode on the back of a real donkey. In the front of the Church one of the elders began to narrate the story. When the boy Joseph and girl Mary reached the front of the church, Joseph helped Mary down from the donkey. Joseph walked to the side door of the Church and knocked. Mr. Ward opened it from the other side and after a second began to shake his head. Joseph and Mary walked over to where the piano stood and Joseph pretended to knock on another door. A lady pretended to open a door and after a second shook her head as well. The lady at the door then pointed to a place where a chair and manger sat and the two young people walked to it and Mary sat down. 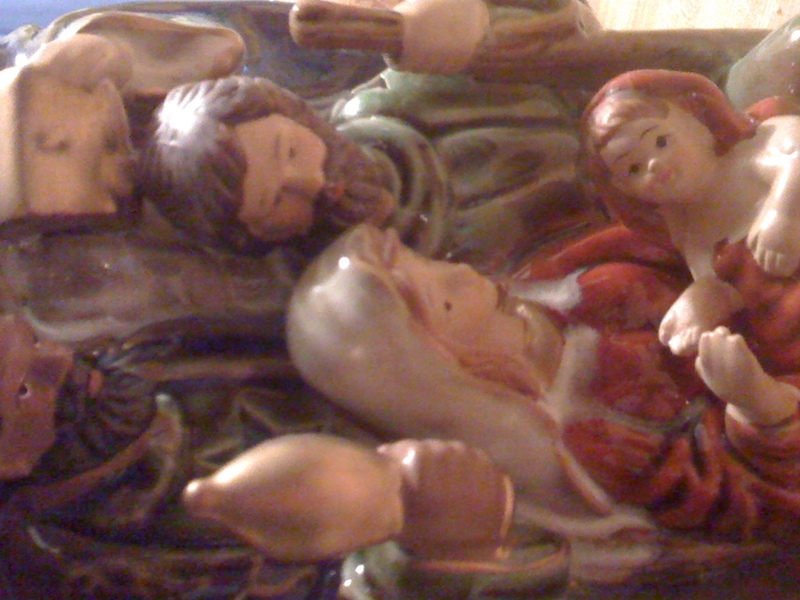 Young Mary reached over and placed a doll in the manger, behind them stood two sheep and a star hung from the ceiling. A little girl dressed as an angel stood up on the front pew. Most of the boys pretended to be afraid, but one little boy pretended to throw some punches like a boxer. Seeing it, the little girl scolded at him and moved away from the boys, while her mother tried to make sure she didn’t fall. 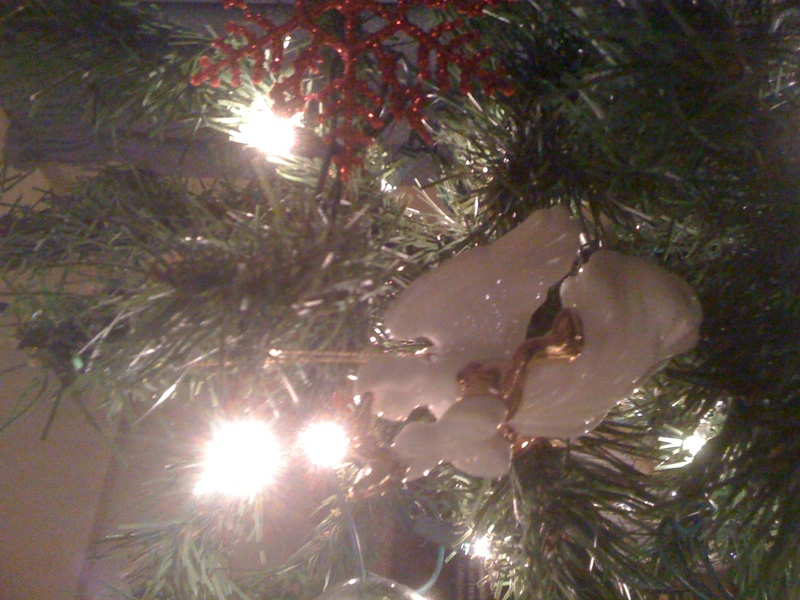 The birth of Jesus is one of my favorite stories, so I hope you didn’t find this to “preachy.” Leave a comment to tell me if you did or didn’t. This entry was posted in inspirational romance, Young Adult Novels and tagged Bethlehem, Christmas, Joseph, Mary.